As Anguillan, you have two ways to apply for Vietnam visa for Anguillan. The first one is applying online for Vietnam visa-on-arrival which is recommended. The second one is apply through Vietnam embassy in London UK. Apply online for visa approval letter to pick up your Vietnam visa at Vietnam international airports (in case you travel by air to Vietnam). 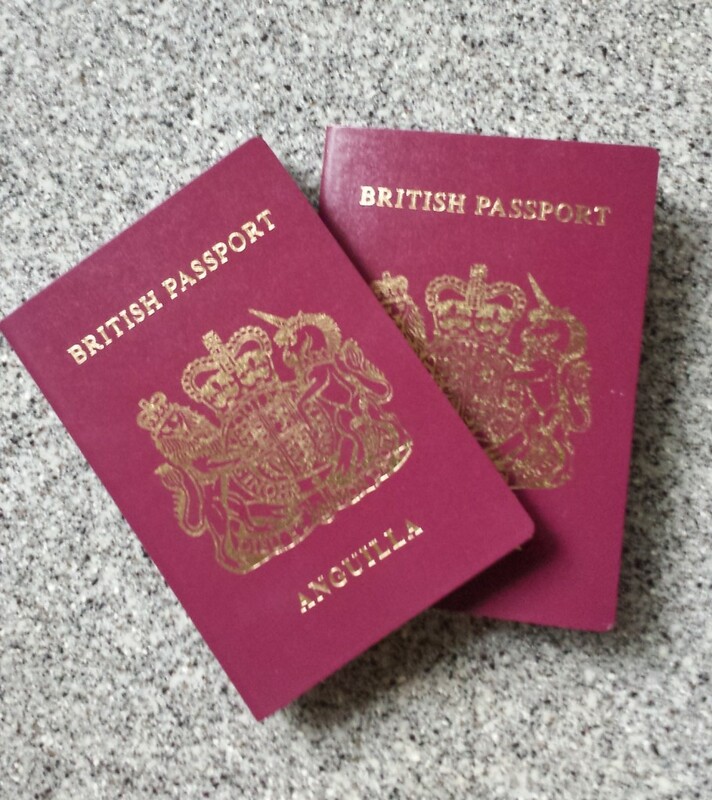 Anguillan either in Anguilla or overseas can apply for Vietnam visa-on-arrival on this website. Just simply filling in the form and pay for a little service fees you will receive an approval letter from Vietnam Immigration Department in two working days. You can also make this process faster with other two options: eight hours or four hours process. After receiving approval letter you can book a flight ticket to go to Vietnam. You should choose one of the fours Vietnam International Airport which are on list because they have been installed the visa-on-arrival system. You should also prepare for two passport photos which will be used at the airport. On the arriving day must show this approval letter and the two passport photos to the customs at the airport, pay for the stamp fees and you will allow to go through the gates. How many fees I have to pay for Vietnam visa-on-arrival? You will need to pay for two fees. The first one is the online application fee which we called service fees in order to help you having the approval letter. The second fee is the one you will pay at the airport. This fee is charged by Vietnam government. Where is Vietnam embassy in Anguilla can I apply for visa? We are sorry for this inconvenience but since our countries have not set up the diplomatic relationship yet applying online is probably the best choice but may also try to contact to one of our closest embassy which is near your country, Cuba for example.